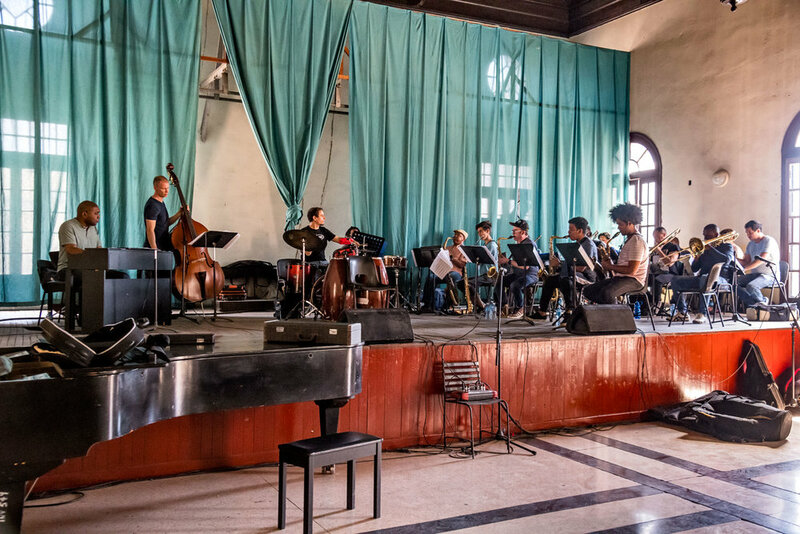 From January 11-18, 2019, Cuban-born drummer, composer, and educator Dafnis Prieto made an historic and emotional return to his native Cuba to perform his own music on the island for the first time since settling in the United States 20 years ago in 1999. 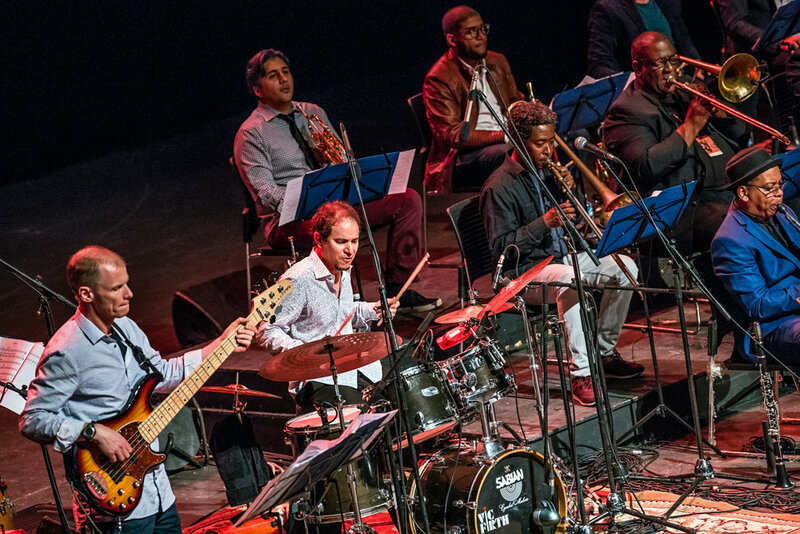 Prieto made two headlining performances at the International Jazz Plaza Festival in Havana, one with his Sextet on Thursday, January 17 at Fábrica de Arte Cubano and one with his Big Band on Tuesday, January 15, featuring his Sextet complemented by 11 Cuban musicians from the island, playing his compositions from his 2018 GRAMMY and Latin GRAMMY-nominated album, Back to the Sunset, at Teatro Mella. 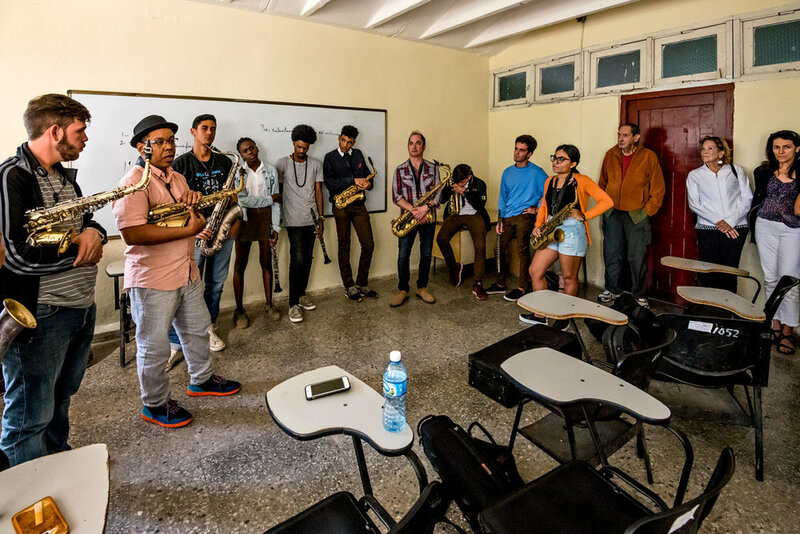 Born in Santa Clara, Cuba and completing his education at the National School of Art (La ENA) in Havana, Prieto partnered with the New York-based non-profit organization Horns to Havana (dedicated to instrument donation and repair, as well as cultural exchanges in Cuba and the United States) to offer a Jazz Amistad (Jazz Friendship) program, in which he and the Sextet taught students at two music conservatories in Havana — Amadeo Roldán and his alma mater, La ENA. 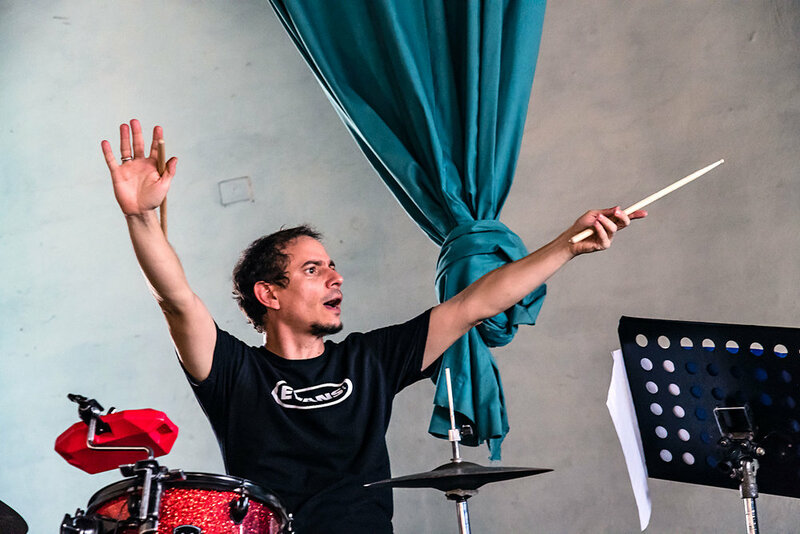 Prieto also presented at a colloquium organized by the Festival, discussing and playing concepts from his book, A World of Rhythmic Possibilities. In addition, Prieto made a number of television and radio appearances where he spoke about his work. 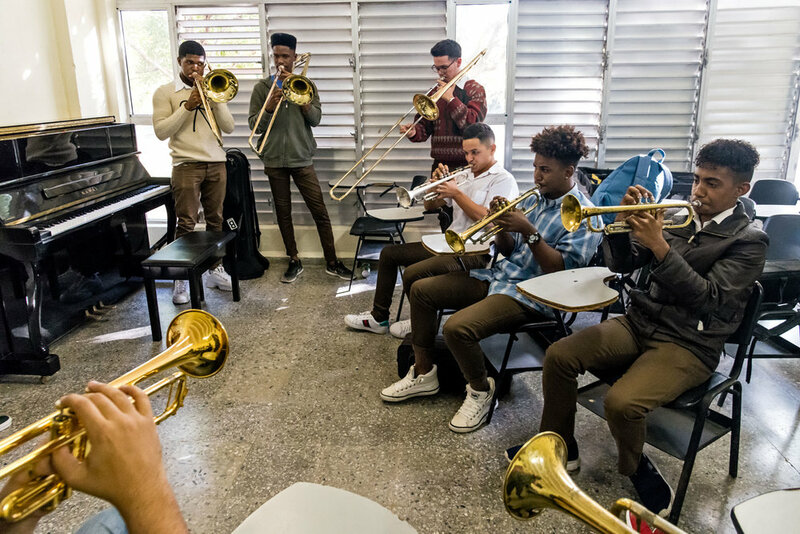 To support this effort, Prieto received a prestigious grant from the Mid Atlantic Arts Foundation's USArtists International program, the only national initiative in the United States devoted to supporting performances by American artists at important international cultural festivals. USArtists International is made possible with support from the Andrew W. Mellon Foundation. This trip was documented for an in-progress short film by Emmy-nominated filmmaker Saleem Reshamwala (KidEthnic), with support from Executive Producer Lindsay Evans and Assistant Producers Joe Morra and Kyung Yoon. Photographer David Garten captured moments throughout the week. This engagement was supported by Mid Atlantic Arts Foundation through USArtists International with support from the Andrew W. Mellon Foundation. Sign up with your email address to receive news and updates on Dafnis Prieto and Dafnison Music.